How is Amur privet pronounced? 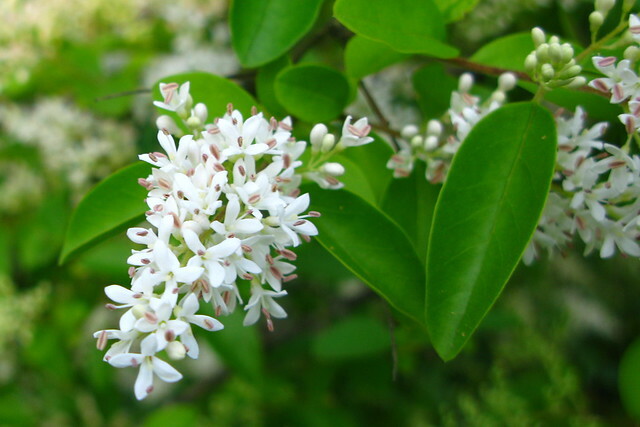 How is Amur privet hyphenated? escription=How To Pronounce The Word Amur privet. Go to the rhymes of Amur privet to find other words with regular correspondence of the sounds!